Marine installation, maintanence, and services. 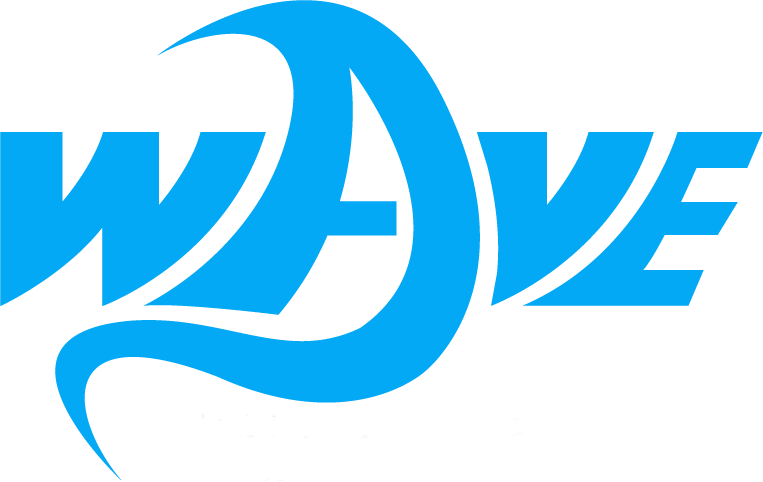 We have over 25 years of Marine Electronic and Electrical experience. We offer a full range of services from rectifying simple lighting or switch faults to Navigation System upgrades and rewiring tasks. Customer satisfaction is our highest priority and we feel that communication is key to this. Owners will be kept informed of the progress on everyjob. We only use high quality marine-graded parts in all aspects of our work. Send us an email for any business inqueries.